If you’re one of the growing number of parents contemplating using homeschooling as an option for educating your children, there’s a lot of positive news about this learning model to help you make an informed decision. Three decades ago homeschooling was illegal in 30 states, but now, it has become recognized as an achievement springboard that continues to offer value added learning advantages that traditional education has been unable to deliver consistently. Furthermore, online learning tools are leveling the playing field and even providing advantages that were once only within the domain of the wealthy. No longer an oddball option for families on the fringes of society, it is attracting families of all political stripes, religious beliefs, and geographic locales. There is approximately 2.3 million American youth who are taught at home today, according to the most recent statistics from the National Home Education Research Institute(NHERI), a not-for-profit organization that tracks data about homeschooling. In fact, the population of homeschoolers has more than doubled since 2003, when only 1.09 million students learned at home and continues to grow at a rate of two to eight percent annually. Homeschooling parents’ efforts to give students an enriched, interesting academic experience does not mean that the basics are ignored. In fact, homeschooled students outshine their more traditionally educated peers by 15 to 30 percentile points on standardized academic achievement tests. They also usually have above-average scores on the SAT and ACT tests that are the standardized entrance exams for university and college admission. When homeschooling first made an appearance on the scene, there were concerns that post-secondary admissions officers would look askance at applications from the homeschoolers and that students would be at a disadvantage when it came to success in the more structured post-secondary environment. Today, there is no need to worry. “There is absolutely an increase in the number of homeschooled students applying to college for one simple reason: The number of homeschoolers is continuing to grow, and homeschool graduates are graduating from high school and heading to college,” William Estrada, director of federal relations at the Home School Legal Defense Association (HSLDA), a nonprofit “advocacy organization established to defend and advance the constitutional right of parents to direct the upbringing and education of their children,” told heartland.org. Rather than looking askance at applications from homeschoolers, university admissions officers are paying attention – partly because of the sheer numbers and partly due to their particular talents, skills and experiences. Students who are homeschooled study at their own pace and can focus special attention on topics that really engage their interests. Sometimes, their passions lead them to take college courses at a tender age in order to feed those passions. The flexibility also allows them hands-on learning in a way that isn’t possible in the structured environment of a public school. When schools such as Stanford, Harvard, Duke and the Massachusetts Institute of Technology are actively recruiting homeschoolers, it shows that they and their parents are doing something right. Despite the opportunities that homeschooling provides, it isn’t all sweetness and light. Critics say that one thing lacking is socialization skills. Schools offer students lessons other than those found in the curriculum, including cooperation and competition. Others say that children who are homeschooled develop a sense of entitlement that may not serve them well as adults. There is adversity they’ll face in the workplace, where not everything is tailored to the needs of the individual, and they may not be prepared to cope. There’s also the question of diversity. Much of the homeschooling population doesn’t reflect the variety seen in the population at large, and children are poorer for the absence of exposure to many cultures. On balance, however, parents are pleased with their choice. “Children are naturally curious, but in school all they’re taught is to get the right answer, which is stifling,” Rina Crane, a homeschool mother/teacher, told New York Magazine. Homeschooling has morphed from an unusual phenomenon to an accepted educational alternative. So what are k12 homeschool parents and students doing in the modern day to ensure success? “More urban parents are turning their backs on the compulsory-education model and embracing the interactive, online educational future that policy entrepreneurs have predicted for years would revolutionize pedagogy and transform brick-and-mortar schooling,” wrote Matthew Hennessey for townhall.com. Often, urban parents who turn to homeschooling have concerns with the quality of the education their children receive at public schools, but they can’t afford to send their youngsters to pricey private schools. Especially in the United States, city schools are suffering from violence, overcrowding, decaying infrastructure and poor academic outcomes. In the United States, it is no longer solely the province of Christian families who disapprove of a liberal curriculum. Homeschoolers can be found throughout the country, with large concentrations in metropolitan areas. In fact, the percentage of urban children who are homeschooled is almost as large as that of their suburban and rural counterparts. The students, too, are as diverse as the urban populations themselves. In Canada, homeschooling officially celebrated its 40th anniversary in 2015, and here, too, it has grown in popularity. As of 2012, more than 21, 600 Canadian students were registered as homeschoolers, an increase of 29 percent since 2007. A 2015 report by the Fraser Institute indicates that Canadians today, like their neighbours in the south, also have other reasons for choosing this option. The family might travel extensively, live in a remote location, have a child with special needs or one who needs enrichment. In other words, homeschooling has become more of a mainstream option. Homeschooling allows for an option the school system does not: customization. If you design your own curriculum, it doesn’t have to be one size fits all. Is your child musically inclined or passionate about superheroes? You can adapt you’re the examples in various lessons accordingly. Families in urban centres who choose this option have advantages that their rural counterparts can’t claim. For one, there is the proximity to other homeschooling families. Online homeschooling is also a viable option that has now popped up. Parents may not be equally skilled in tackling all the subjects their children may want to learn, but online resources can either supplement or replace certain subjects. Many of the online homeschool curricula that are offered online can be personalized to match the pace of the student. They also provide a good outline as to the order of which topics should be covered within a subject. In the past, getting access to skilled professional teachers that specialize in a certain subject usually came with a hefty price tag. Online homeschool programs and tutoring sites offer a more cost-friendly option since the cost of producing quality videos or lesson plans are shared amongst many different subscribers who use their service. Even if parents feel they are able to adequately teach a subject, it is good to seek out online resources to see if more can be added to their homeschool curriculum. There are also lots of free educational activities that parents and their children can be exposed to by venturing online! Even though many portions of a homeschool curriculum are tailored specifically to individual children, there are activities that can be done as a group, and when students live near each other, it’s easy to make that happen. Bringing a group of homeschoolers together for a daily physical education class such as gymnastics, for example, isn’t difficult to accomplish. In addition, the scheduling flexibility allowed by homeschooling means that these children can take advantage of such resources outside hours of peak demand. Cities also provide rich resources around which to build a more experiential curriculum. Museums, parks, historical buildings and cultural institutions all offer opportunities for hands-on learning. In New York City, the homeschool population has grown so large that a number of institutions offer classes geared to them. The New York Historical Society, for example, offers a program that teaches students American history through a combination of Broadway musicals and historical artifacts. (Of course, there is a cost to these offerings.) Parents can also take advantage of the city’s abundant resources individually. As homeschoolers grow older, they will likely need specialized instruction in subjects that their parents aren’t qualified or comfortable teaching. In urban areas, given the proximity of other homeschoolers, it’s possible for parents to jointly hire tutors in individual subjects, such as a foreign language or advanced science or math. Sometimes parents with special expertise will teach a small group of students that includes their own offspring. An engineer might offer physics instruction, for example, or an actor might teach drama. In order to see how homeschooling works, let’s take a look at how it’s done amongst African American students as well as military homeschoolers. This section will explore the reasons behind why certain parents and students in these groups choose to go down the home school route. It could offer insight into how to start homeschooling your child and share what home school programs currently exist. As homeschooling in the United States has moved from being a fringe activity to a popular one, African-American families have been one of the fastest growing segments of the homeschooling population. The NHERI has estimated that 15 percent of the homeschool population in the United States is non-white/non-Hispanic. “We do know from empirical evidence—not a lot, but some empirical evidence—that over the last 10 to 12 years, it has grown disproportionately faster among minorities, including blacks, than the general rate of growth,” Brian Ray, the NHERI president, told heartland.org. The NHERI numbers are tracked with estimates made by Joyce Burges, founder of the National Black Home Educators, an organization she created 16 years ago after realizing that there was a dearth of homeschooling material geared toward African-American homeschoolers. Its conventions now attract 400 people, compared to 50 in the early days. Black families are turning to homeschooling for some of the same reasons as white families, as well as other societal and cultural factors. In urban areas, they are dismayed by the state of the public school system and are seeking alternatives. A study published in the Journal of Social Choice showed that African-American children who were homeschooled outperformed their public school counterparts on standardized tests by 42 percentile points in reading, 26 percentile points in language and 23 percentile points in math. Given the importance of the Scholastic Aptitude Test in determining university and college opportunities, this is no small achievement. It is also significant, because teachers often have low expectations for black children, whether overtly stated or not. Homeschooling can provide the inverse of this experience, especially for boys, who are often treated as troublemakers-in-training. Male parents or tutors hired for additional subjects can provide exposure to black male role models, something that isn’t an option in the public school system where, the U.S. Department of Education reported in 2015, less than two percent of current classroom teachers are African-American men. Along the same lines, homeschooling gives African-American parents the opportunity to expose their children to history lessons that are less Euro-centric. Parents include contributions by successful blacks throughout the ages and examine the history of African civilizations, too. The lessons go far beyond the look at slavery that is often all public schools teach about the black experience and offer an opportunity for the students to build racial pride and gain self-esteem. “As black people, I really want my children to understand that we are a huge part of history that is not always told,” Camille Kirksey, an African-American mother from Detroit who homeschools her children told National Public Radio. Black families also choose to homeschool their children to avoid exposure to racism. In addition to worrying about the quality of the urban education, Marvell Robinson, a San Diego mother who teaches her son at home, was concerned about bullying incidents in his largely white school. African-American students who have been homeschooled stand in stark counterpoint to the stereotypes about the black community that abound. Jumping from African American students, let’s take a look at military homeschoolers. Between 5 and 10 percent of military families are homeschoolers, according to Mike Donnelly of the Purcell, Virginia-based Home School Legal Defense Association, and it should come as no surprise that the number is growing. First of all, homeschooling is on the rise generally throughout the United States; more than 2.3 million American youth are homeschooled today, more than twice the 1.09 million who studied at home in 2003, according to the most recent statistics from the NHERI. Second, and perhaps more important, is that homeschooling seems tailor made for the impermanence of the military lifestyle. Active duty military families move every two or three years, not counting relocations for special training courses, and it is this factor that is partly driving the increased numbers, Mary Keller, president and chief executive officer of the Military Child Education Coalition, told pbs.org. The bumps in the curriculum are a big issue, but so are concerns about adjusting to a new school and new classmates. Lindsay Burchette, a Navy wife, decided in 2011 to homeschool her eight-year-old son when he expressed trepidation about new schools as transfers took the family from Tennessee to Florida and on to Virginia. Homeschooling also offers flexibility, another big benefit for families where the breadwinner may have an irregular schedule or be away from home much of the time. For such a mobile population, homeschooling can pose bureaucratic challenges that other homeschooled families don’t face, because each of the 50 states has its own rules and requirements for homeschoolers. There is a now an agreement called the Interstate Compact on Educational Opportunity for Military Children signed by all 50 states and Washington, D.C., that addresses such things as graduation and enrollment, but specifically avoids curriculum issues, because individual states don’t agree on those. Barreras said the curriculum rules about subjects, content and testing vary widely from state to state, making it challenging for families that move regularly. “It can be as easy as just filing a private school affidavit, to being required to file under an umbrella school, to having to submit all of your lessons plans with the school board,” she told pbs.org. This patchwork quilt of rules prompted Barreras to found the Home School Association for Military Families with the vision of supporting “families with information, educational opportunities, and special programs.” The organization provides a home school starter kit for parents that include information on state laws, curriculum options, and mentorship opportunities. Its programs include a student summer reading program and an ongoing pen pal program that supports literacy and reading comprehension while exposing students to other cultures. Wherever they are stationed, military families are drawing on the association and other resources to make homeschooling work for them. As explored in this section, homeschooling is employed in different families for a variety of different reasons. However, we are lucky to be in the day and age where there is support for homeschooling parents so that being homeschooled is a more viable option than ever. The idea of homeschooling and education away from established academic institutions is still quite misunderstood and misplaced, despite its constant rise. Most of the time, people think it’s for rich kids with social and attitude problems who can’t perform and thrive in the classroom, but this couldn’t be more wrong. 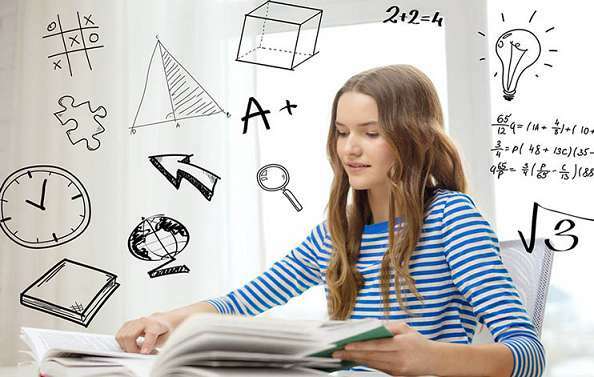 Homeschooling is more than just a glorified term for tutoring and letting children slack off early in their lives, but a viable way for turning the young and naive into mature adults with intelligence and understanding of the workings of the real world. 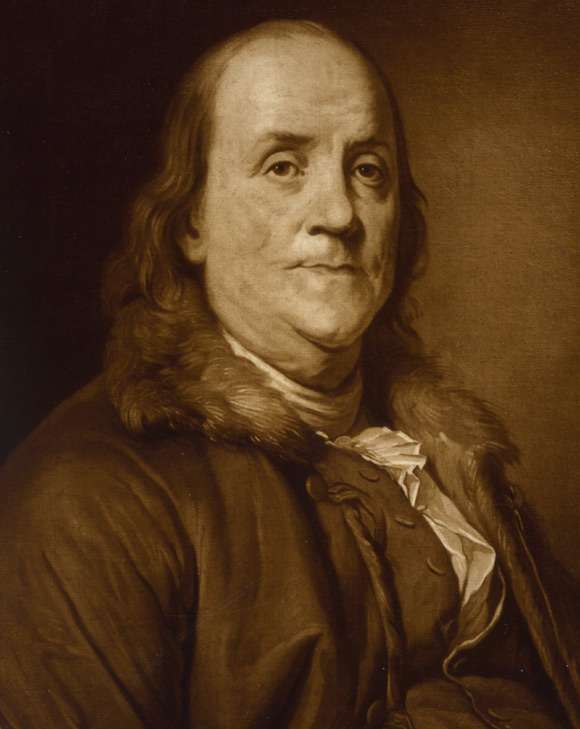 The renowned statesman and polymath who became one of the most brilliant minds during America’s early history as an independent nation had attended grammar school from ages 8 to 10 but then continued education on his own through voracious reading. His parents wanted him to become a clergyman, but he had other ideas. No matter what you think of her politics, Condoleezza Rice is a remarkable woman who was homeschooled and later went on to get a Ph.D. in political science. She would then become the 66th United States Secretary of State from 2005 to 2009. 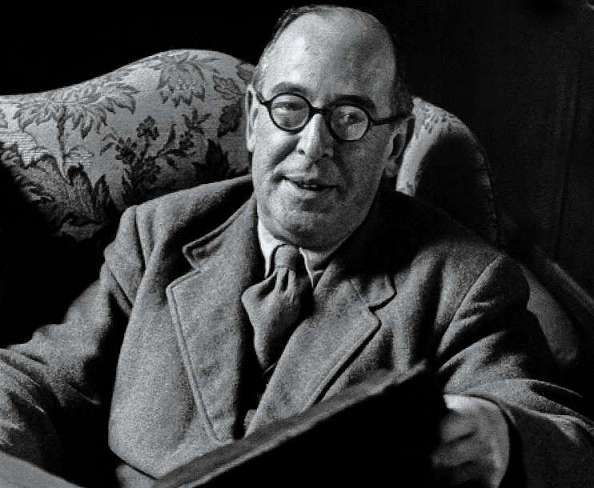 The famous author of The Chronicles of Narnia was a polymath who was into literature, theology, medieval history, and broadcasting, among other things. He was homeschooled before being sent to the Wynyard School in 1908 at the age of 10. 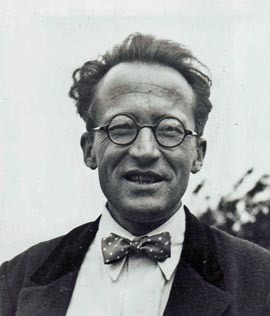 The man who came up with Schrodinger equation that has become a fundamental equation in quantum mechanics and the Schrodinger’s Cat thought experiment that made it easier for laymen to understand the weird but enlightening nature of quantum mechanics was also homeschooled earlier in his life. 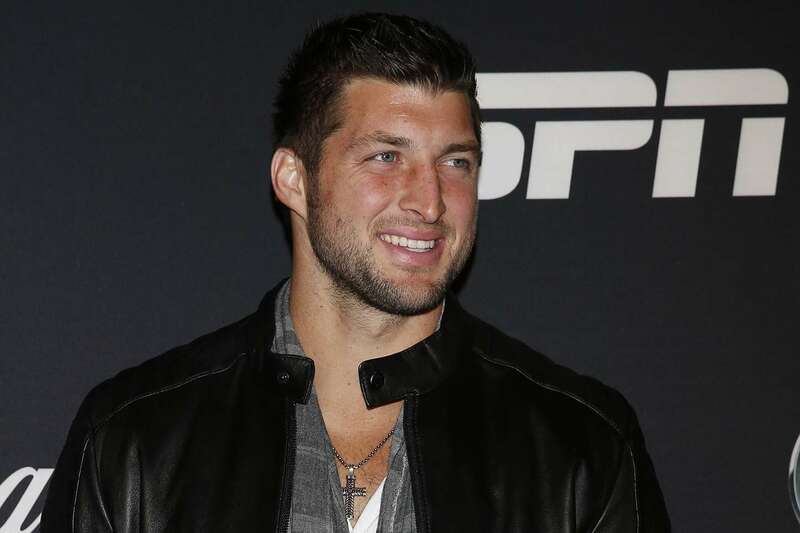 Known for his unorthodox play, the star quarterback and Heisman Trophy winner was one of the famous examples of homeschooled athletes who faced the challenge of seeking the same opportunities as regular students in the athletic field. 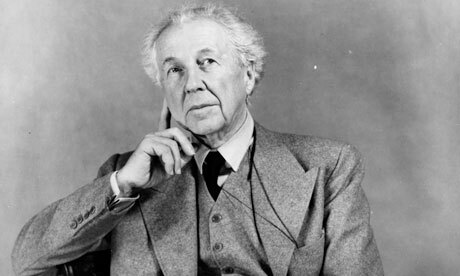 He was a prolific American architect who designed more than 1,000 structures and the pioneer of what would become the philosophy of organic architecture. 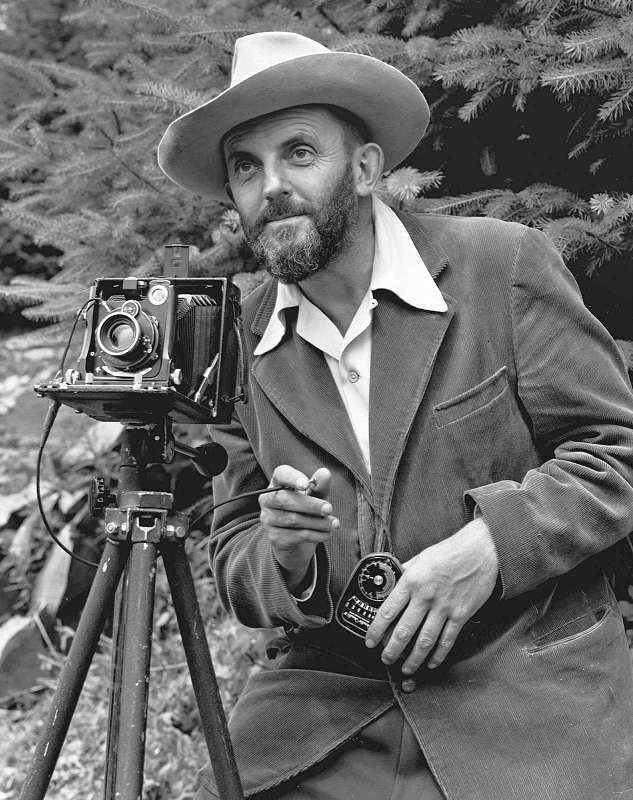 He was also a leader of the Prairie School of architecture and developed the Usonian home concept which had an influence in urban planning in the US. She is a poet, novelist, and environmental activist who has won both the Arthur C. Clarke Award and the Prince of Asturias Award for Literature. She also invented the LongPen, a remote signing device that allowed people to write in ink anywhere in the world through the Internet. 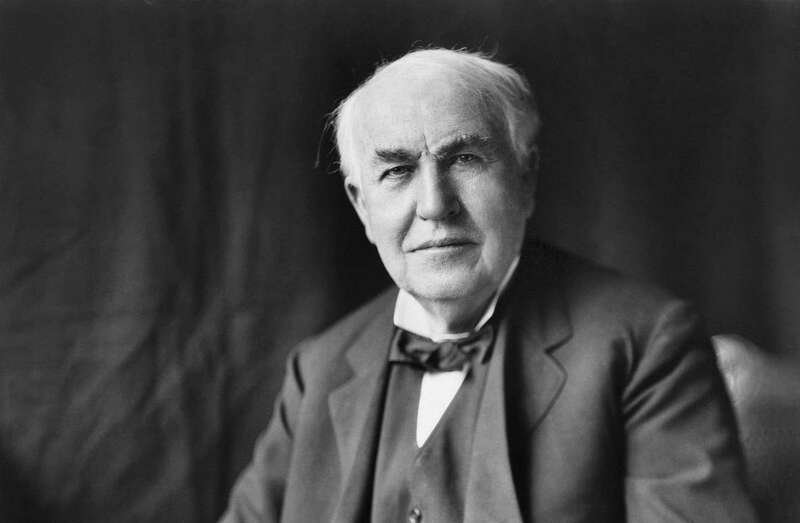 Despite the facts that have recently popped up regarding him and his inventions, he is still an inspiration for anyone who has ever been called “dull” by their teachers. He was homeschooled by his mother after spending only three months in school as his teacher thought of him as “addled”. Perhaps it explains his rather unique personality, but it also most likely paved the way for his career as a hacker and later the figurehead of WikiLeaks, the controversial online publisher of secret information that has been changing the world as we speak. 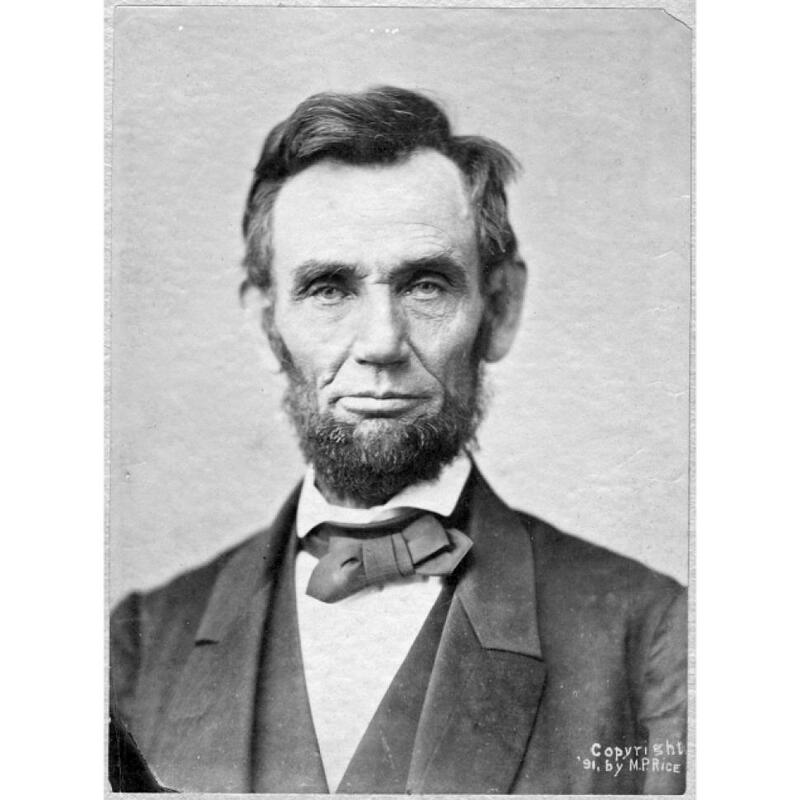 One of the greatest American presidents in history was privately tutored as a young man. Neighbors and family members thought of him as lazy due to his interest in reading and writing since they lived in the frontier, where males were expected to do hard labor. Despite that, he was also physically strong and is one of the best historical examples of the successful coupling of brains and brawn. 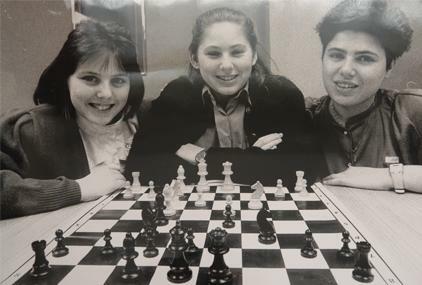 Judit and Susan Polgar would go on to become the strongest and second strongest women chess players in the world respectively, while Sofia Polgar was herself a strong chess player who went on to become a chess teacher and an artist. 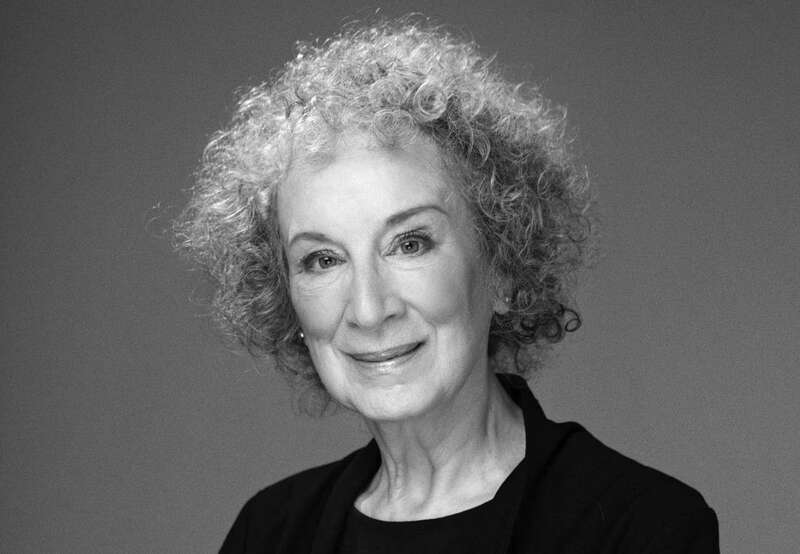 She is a famous writer who was homeschooled and extensively read the literary classics contained in her father’s library, which most likely led her to become a writer herself. 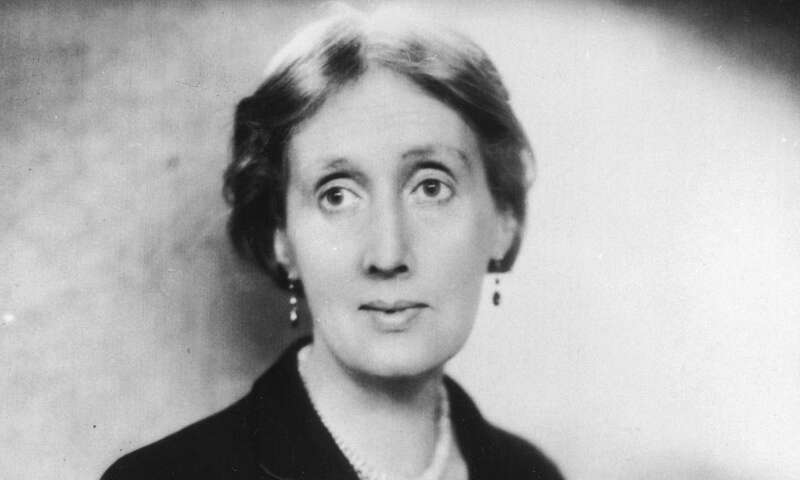 She would go on to become one of the foremost figures in modernist literature during the 20th century. At a time when women were still marginalized, Countess Lovelace was the daughter of the poet Lord Byron and one of the foremost mathematical minds in her time. She would later pioneer what would become computer programming due to her work on Charles Babbage’s Analytical Engine, an immensely complicated machine that became known as the world’s first ever computer. Another female writer on this list, Agatha Christie is known for her crime novels that were influential to the genre that we know now as the murder mystery. The Guinness Book of World Records lists her as the best-selling novelist of all time with around 2 billion copies sold, just behind Shakespeare’s works and the Bible (which are not novels). The pioneer of fractal geometry didn’t do well in school as a child and was homeschooled by his uncle from the age of 12. 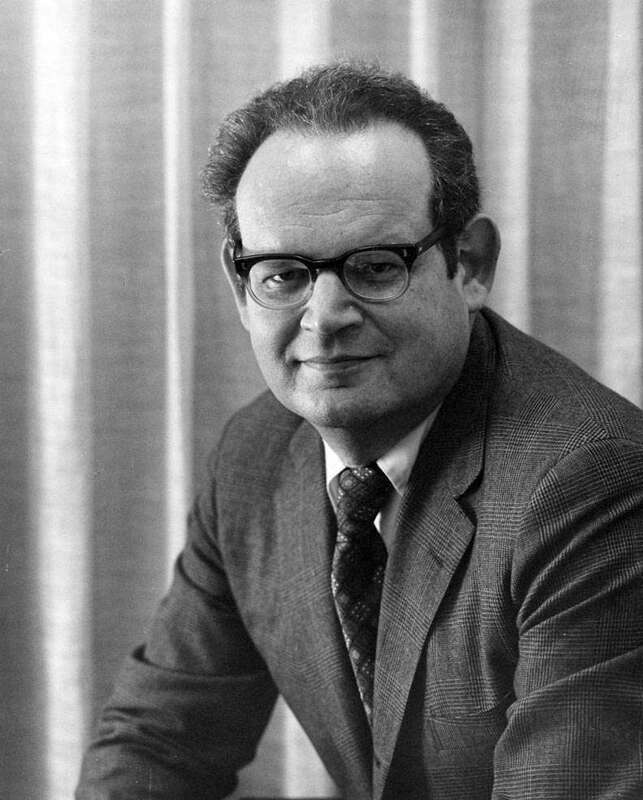 His great contributions include understanding the states of randomness in financial markets, the theory of roughness in geometry, coining the term “fractal” to create a whole new field of geometry, and the Mandelbrot set that has been widely recognized as one of the greatest discoveries in the history of mathematics. As you may have noticed by now, a lot of famous writers were homeschooled. 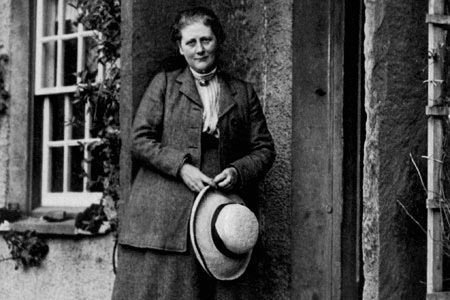 In the case of Beatrix Potter, the author of The Tale of Peter Rabbit, she never received a formal education at all. Despite that, she went on to become an illustrator, natural scientist, conservationist, and the writer of a famous series of children’s books featuring a mischievous anthropomorphic rabbit living in the British countryside. He was the founder of the first Unitarian church in America, but he also discovered oxygen and became the father of modern chemistry. Having been ill in his youth with tuberculosis while preparing to enter the ministry, he taught himself mathematics and several languages during his recovery. Arguably the greatest philosopher of the 20th century, Ansel got fed up with the monotony of the classroom at the age of 12 and started rebelling against teachers. Seeing that he had no respect for formal education, his father decided to end it and homeschooled him in Greek, algebra, and the English classics, as well as the natural wonders of the ocean and the beaches near their San Francisco home. It’s easy to see that students who were once homeschooled cannot be easily grouped into a single category. There’s no telling what home school programs will allow students to achieve in their future lives, but it’s clear that if it’s done right, history has shown us that great people are shaped out of it. Need some assistance with a particular subject in your homeschool curriculum? We at StudyPug are geared towards students interested in self-learning math and can accompany traditional lessons taught in schools too. Our video instructors are all trained in mathematics and hold teaching licenses, so our content is guaranteed to fit a diverse set of learning needs. With custom study plans and lots of practice problems, we prepare students to tackle tests and exams head-on. Not sure if StudyPug is right for your family? Try it out for 7 days—on us!